Hericot Vert Recipe in Mustard Cream Sauce. This simple, richly flavored side dish features the sharpness of mustard to complement the bright flavor of green beans. 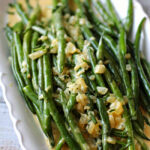 Look for Hericot Verts or French green beans for an elegant presentation. This one is perfect for your Easter Buffet. Before we know it, we’ll be up to our ears in fresh homegrown green beans. 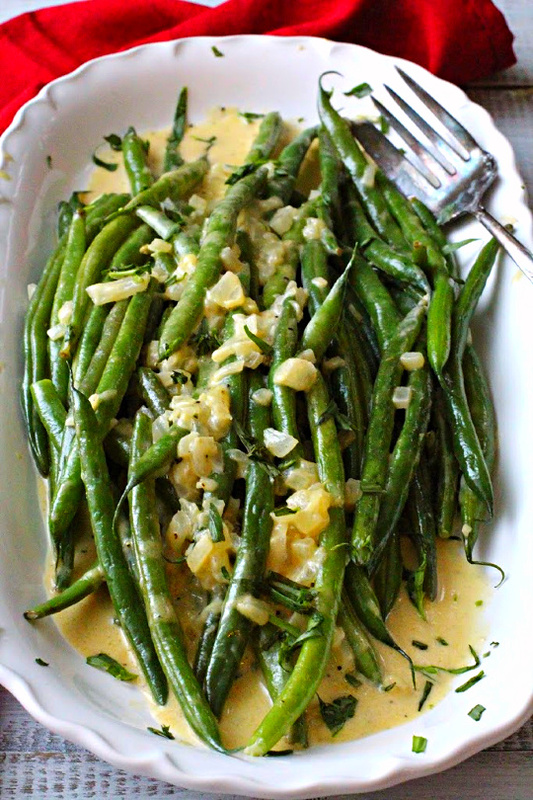 And you’ll love this recipe because it combines fresh green beans with a warm and tangy sauce. 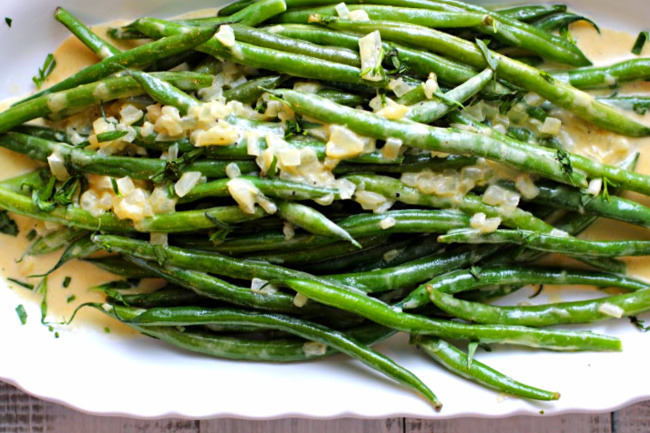 It’s a wonderful quick green bean side dish recipe that’s easy enough for a weeknight meal and lovely enough for entertaining. 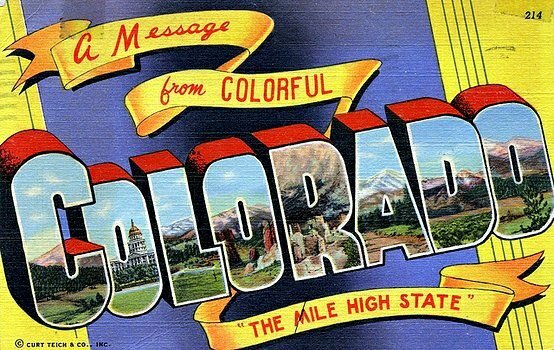 And it’s especially nice for any holiday. 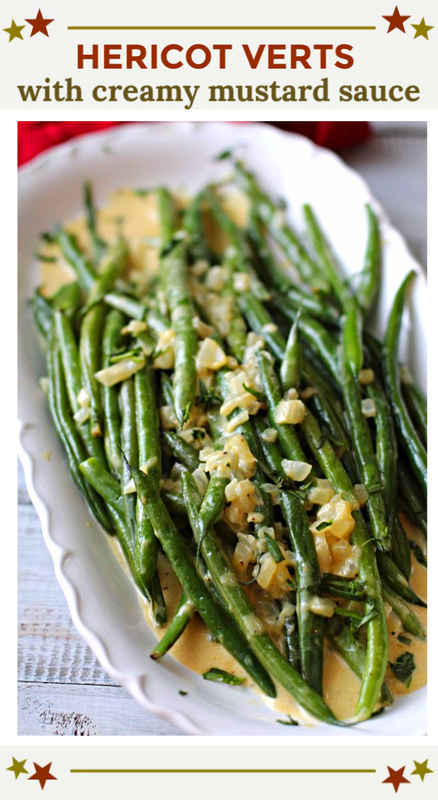 And a great recipe to keep in your back pocket for when fresh green beans are in season. Have you ever wondered how restaurants deliver those fresh cooked green beans, or broccoli, and they have retained their brilliant green color? The answer is a dunk in an ice water bath. First, place a good amount of ice cubes in a large mixing bowl. Cover with water. Bring a large pot of generously salted water to a boil. Drop the trimmed green beans (or broccoli) into that boiling water and let them blanch 2 – 3 minutes. Drain the green beans in a colander that will fit inside that bowl of ice and water. Place the colander with the beans into the ice water. This will stop the cooking process. Make sure the beans are completely submerged in the ice bath. This ice water bath will set the color. Once they’ve drained you can saute them or add them to a sauce like this Mustard Cream Sauce. There’s a little more to Dijon Mustard than meets the eye. Dijon is made from either brown or black mustard seeds, which give it that extra little bite on the palate. I always have a jar of Grey Poupon on hand. But if you can find Edmond Fallot Dijon, you’ll find a sharper and more complex flavor. It will add some serious flavor to this creamy mustard sauce. You can also use Grey Poupon Country Style Dijon, which is a coarser version and you’ll have a beautiful French grainy mustard sauce. Play around with different types of Dijon mustard and different flavors. 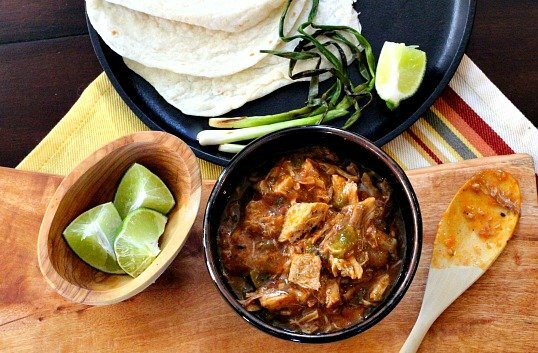 Whatever your choice, you’re going to love this recipe. What is the Difference between Green Beans and Hericot Verts? The Dijon mustard cream sauce is actually very French. So, if you can find Hericot Verts for this recipe, you’ll be feeling very snazzy about yourself. I usually can find them at Whole Foods. But what is the difference between green beans and hericot verts? Hericot Vert is also known as French green beans. They are thinner and shorter than our run of the mill Blue Lake Green Beans and have a more tender texture…meaning they will also cook quicker. And they’re perfect for this French Mustard Sauce. I hope you give this easy green bean recipe a try, and if you do please come back and give the recipe a star rating and leave a comment about your experience with the recipe. And if you have a favorite hericot vert recipe let me know, I’d love to give it a try. Looking for more easy Hericot Vert recipes? I like this one from That Skinny Chick Can Bake, Hericot Verts with Grape Tomatoes. Simply dressed with basil and butter. And if you’re looking for more Holiday worthy green bean recipes, don’t miss this one for Green Beans with Pecan Lemon Vinaigrette. Hericot Vert Recipe in Mustard Cream Sauce. This simple, richly flavored side dish features the sharpness of the mustard with complements the bright flavor of the green beans. Look for Hericot Verts or French green beans for an elegant presentation. This one is perfect for your Easter Buffet. Prepare an ice water bath in a large mixing bowl. Bring a large pot of salted water to a rolling bowl. Add the beans and cook until tender crisp, about 3 minutes. Drain well in colander, then set the colander with beans in the ice water bath to set the color and stop the cooking. Make sure beans are submerged. When cooled, remove from ice water and drain off excess liquid. In a large skillet, melt butter over medium high heat until foaming. When foaming subsides, add shallot and cook, stirring occasionally until softened, about 2 - 3 minutes. Add cream and mustard. Add stock and wine and cook until slightly reduced by half, about 3 minutes. Taste and adjust seasoning the salt and pepper. To serve, transfer beans to a platter or serving bowl. Garnish with chopped tarragon and serve immediately. 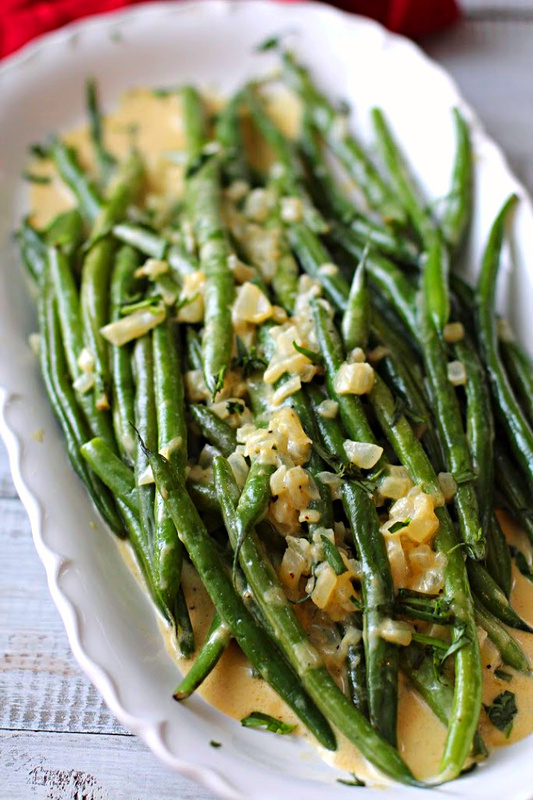 What a delicious way to jazz up green beans! This is perfect for Easter!! Lea Ann, I love ths! Pinned it so it won’t get lost. I use great quantities of the GP Country Dijon–love that stuff! Your presentation is gorgeous. I’m a cook the green pole beans all day with a ham hock kind of guy, but yours look so good, it almost makes me want to try them. It’s amazing how much impact Mom’s cooking still has on me. Dijon mustard is my favorite condiment, so I know that I would really enjoy your green bean recipe. Dijon? Yes, please. Love its tangy taste. Neat sauce for beans, too. We’ll soon be swimming in them, and this will make a nice change from my usual ways of preparing them. Thanks! Thanks John. And as always, thanks for stopping in.